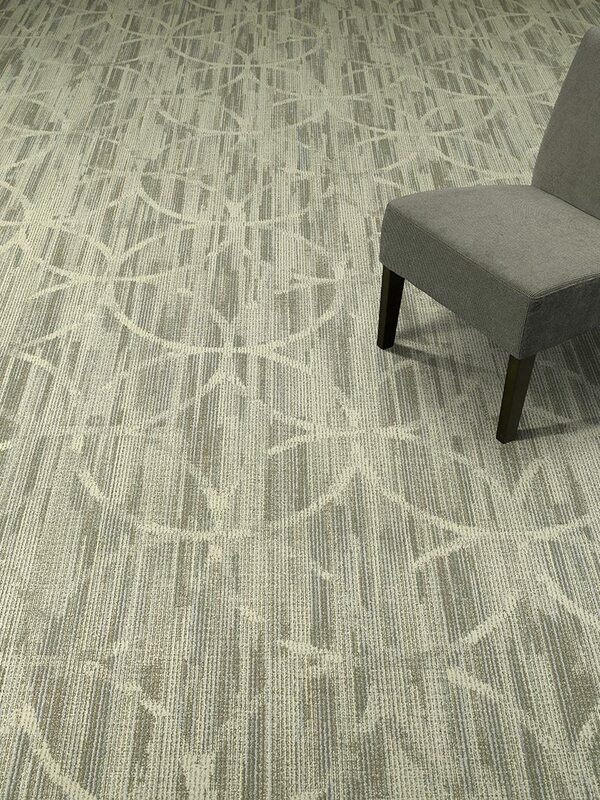 Circ - Inspired by striated artisan tile, interpreted in a pattern that is at once timeless and contemporary. Montage - fractal geometrics with an organic twist. Designed with healthcare and other high performance applications in mind.